Maths Online contains the full NSC/IEB syllabus from grade 8-12. Guaranteed to improve your Math grades. Grade 8-12 Maths (Core, Literacy & AP) full syllabus taught via video lessons with quizzes & live help. Grade 10-12 Maths (Core, Literacy & AP) full syllabus taught via video lessons with quizzes & live help. 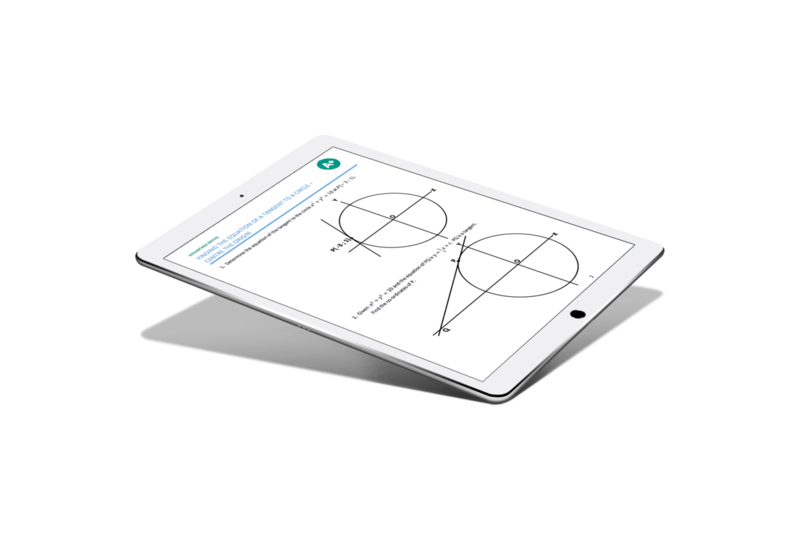 With Maths Online you get access to the full maths syllabus from Grades 8 to 12, put together in a way to help you thrive. We know maths, but more importantly, we know how to help you. Our learning method is: Learn – Practice – Test – Ask – Follow. Learning by yourself can be difficult which is why we believe that we need to teach you and not leave you to learn by yourself. Every lesson comes complete with lesson notes so you can work through the examples the teacher is using. It’s important to see how you are improving. Every section has a short test at the end of it to practice your knowledge. If you get stuck or need further help we have a team of Maths teachers ready to answer any questions you might have. Keep track of your progress or see how someone else is doing. Make sure you hit your learning goals. Choose between paying monthly or paying for a whole year, both include a 14 day trial and if you decide before 14 days are over that it is not for you then you can cancel and you will not be charged. You can learn on your computer, tablet or phone, all you need is internet access. Once you sign up you can begin learning immediately. We strongly believe in NO CONTRACTS. When you are finished with Maths Online you can cancel online anytime. We have designed the learning paths using the CAPS produced curriculum. So, if you are at a school following this curriculum (IEB/DBE) then Maths Online will be an amazing support to your school learning. Our special Maths Core learning paths will take you through your grade, or you can study our unique topic-based learning paths. If its Trigonometry that you are struggling with then you can switch your learning path to focus only on that. These topic-based learning paths will take you from the basic level (Grade 8) understanding of them, all the way to being exam ready in Grade 12 (Matric). Trish Pike is our Maths Core expert and has produced all of the content and teaches every single lesson within this subject. Are you a Maths Literacy student or thinking of switching to Maths Literacy? Join our Maths Literacy learning-paths where Heather Collis will teach you all you need to know. Heather’s learning path begins with the grade 10 content and ends with grade 12; fully preparing you for your final exams. All of the content you need to learn for your IEB AP Maths certificate is found within our AP Maths Content. Trish Pike is our AP Maths Expert and will teach you all you need to know. She has designed three learning paths to take you through this complex subject, beginning with Grade 10 AP Maths and ending with Grade 12 AP Maths. What makes this different to our AP Maths Courses? In our AP Maths Courses we assess our students and have a course co-ordinator communicating with students. We also look after the process of enrolling students into the IEB AP Maths exam in Grade 12. If you’re interested visit our AP Maths page. Want to know how a student is performing? We have built in student tracking. See how much of a learning path a student has completed. We know that your child’s learning is important to you and we want to give you insight into how they are doing. When you sign your child up you can also create an account. You will be unable to watch the videos (unless you purchase a subscription for yourself!) but you will be able to see how students are learning using our “Learner Follower” feature of our platform. Our content has been designed and built to help you in the same way a study guide does. 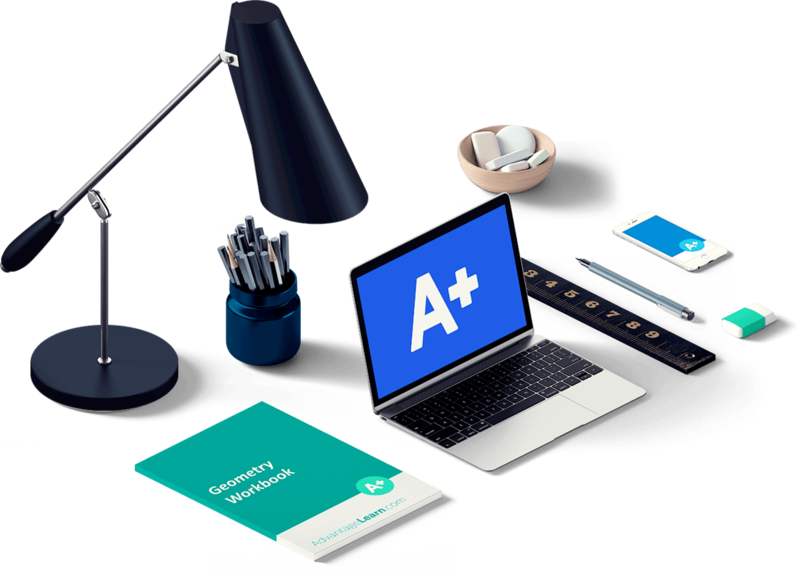 Easily manage your learning and your revision all within one place. The courses are easy to understand and are really convenient for me because i can adjust the teacher's talking speed to whatever rate i feel most comfortable with, however i struggle to find some topics and when i do find them they are quite different from what we learn in class. eg, circle geometry grade 12 (IEB). All in all this is a great application, thank you. His maths mark improved 18% from end of Grade 11 to first term Grade 12. Here's hoping that it continues at this level. advantage learning has given me an opportunity, to grasp every maths section that i fond challenging, it has allowed me to study at my own pace, i recommend it foe every student. It is very helpful as any concepts you may have forgotten or could not grasp the first time at school are available to be retaught and explained. Absolutely phenomenal - Trish is an amazing teacher and I definitely wouldn't have been able to do AP Maths without this site. The feedback and live help from the teachers is also really good. 11/10 would recommend! This site is really helpful as you get a lot material for revision and Trish pike is the best when it comes to teaching maths!!! I was very happy with the training. I found it very helpful in my NSC exam at the end of last year. The tricks that Trish taught really made a huge difference and I finally got my distinction for maths. And this year at UCT I used the AP maths videos to help me with some of the maths that I have had to do. I am really so grateful for everything that Trish has helped me with. And the fact that it was online really helped as I am from Cape Town and I could access it very easily anywhere I needed it. Maths Online is like having a personal maths teacher at your disposal 24/7. The short videos mean that when you get stuck it only takes a few minutes to sort out your problem area and continue working! It has helped me immensely during Matric and I would highly recommend it to anyone! Hey there!!! I took maths online for my IEB Matric finals – my prelim average was 34% and my final math average was 58%!!!! I am over the moon!! Thank you so much for all the assistance with doing the past papers as it truly helped a lot!! !